...and then fill the stadium five more times? Forget the “what ifs.” This is a fact: There is no larger gathering place for Aggies than TexAgs, home to over 550,000 unique visitors and over 35 million page views each month. But it’s not just about numbers. 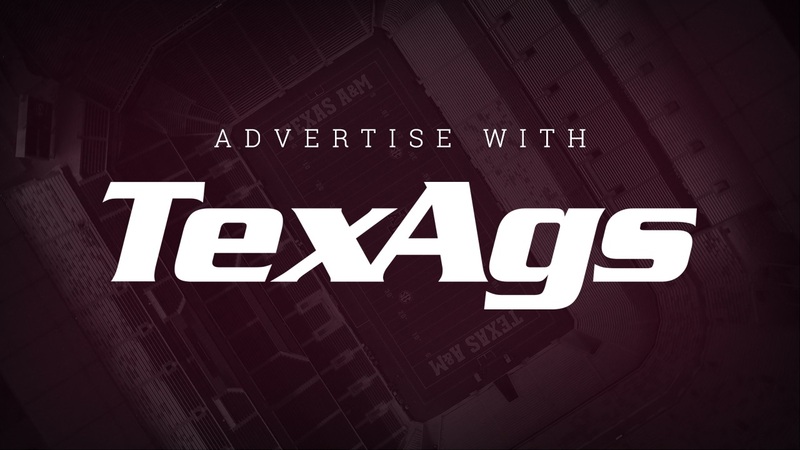 No other advertising venue can offer you the level of targeted, interactive access to Aggies available on TexAgs. Our sponsorship packages are designed to maximize your exposure in the ways that make the most sense for you. They allow you to interact directly with our users and generate the kind of word-of-mouth buzz that you (usually) can’t buy. Learn more about what a sponsorship on TexAgs.com can do for your business by speaking with Logan Lee about creating a strategic approach to a sponsorship that is unique to your business’ needs.